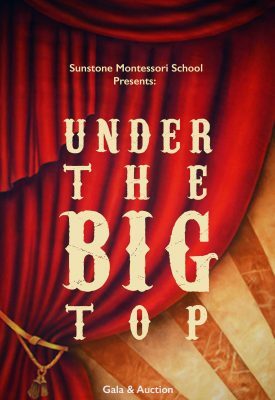 Held each year, this special event brings our community together to support and celebrate Sunstone. Guests enjoy happy hour and a delicious dinner while having fun and raising critical funds to support Sunstone. Oh, did we mention there’s dancing after? Don’t miss out! Childcare is available for enrolled Sunstone students and siblings (ages 3-12). You can reserve your childcare when you buy your tickets. Just click below.